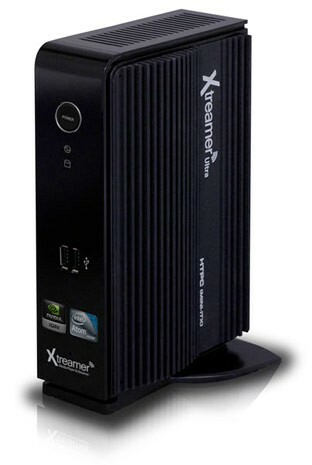 As the main features for a portable HTPC, the suitable size, appearance and configuration are few things HTPC developers cannot ignore, which makes the Xtreamer Ultra outstanding with 6 USB, eSATA, 4 Gb DDR3 RAM, HDMI, an integral IR remote control. Plus, powered by the nVidia ION2 Chip, Xtreamer Ultra allows movie fans to watch Blu-ray 1080p HD MKV movies with vivid and excellent playback. Below article shows you how to rip Blu-ray to 1080p HD MKV movies and play with Xtreamer Ultra with same video quality, multiple audio and subtitle tracks. 1. Get necessary tool for Blu-ray to 1080p HD MKV backup. 2. Load Blu-ray Disc into Blu-ray to MKV Converter. 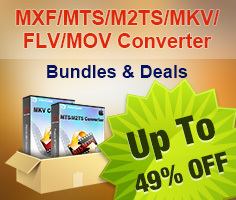 Install the suitable Blu-ray to MKV Converter, launch it. Click “Load Disc” to import your Blu-ray Disc from disc drive into Pavtube ByteCopy application. 2. Choose optimized output format. You are recommended to select “Lossless/encoded Multi-track MKV” under Multi-track Video catalog from “Format” drop-down list for Blu-ray to Xtreamer Ultra conversion. NOTE: You are able to select some desired audio and subtitle tracks for output and leave out unwanted ones. 3. Start Blu-ray to 1080p HD MKV conversion. Conversion for lossless Blu-ray to MKV backup takes less time compared with transcoding process and after about 30 minutes, you are able to get a complete 1080p HD MKV movie for Xtreamer Ultra. 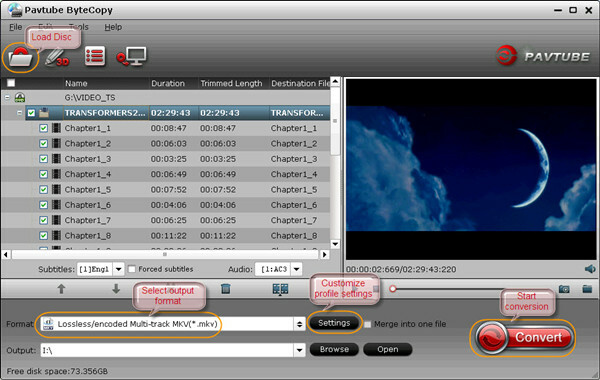 Locate the output MKV file by entering output path on your computer hard drive and now you can enjoy the Blu-ray 1080p HD MKV movie with Xtreamer Ultra. What is HDCP and how to fix HDCP compatibility issues?